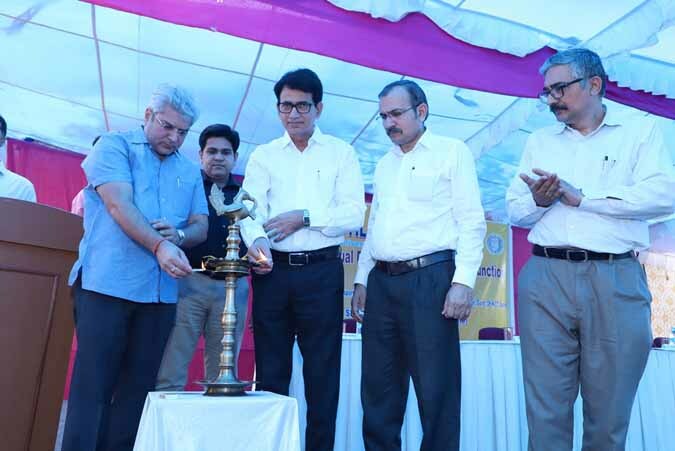 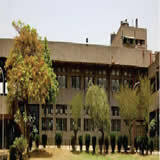 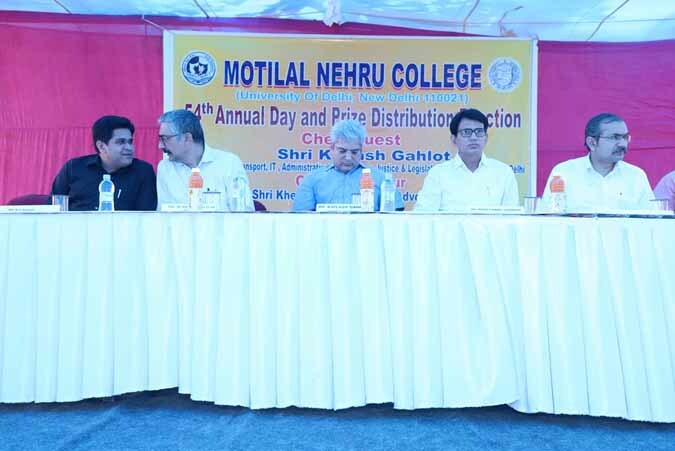 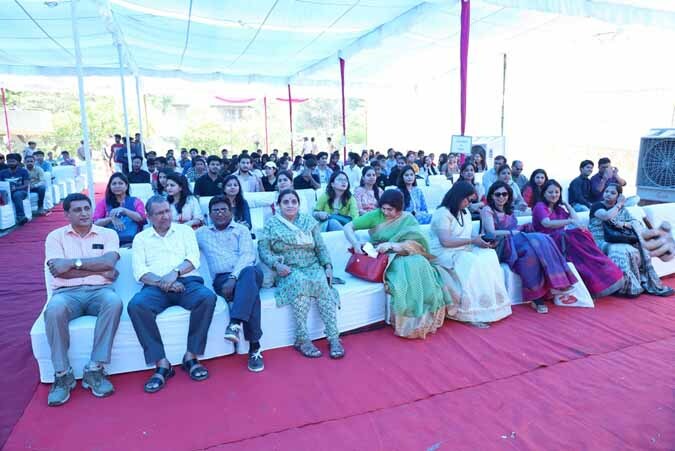 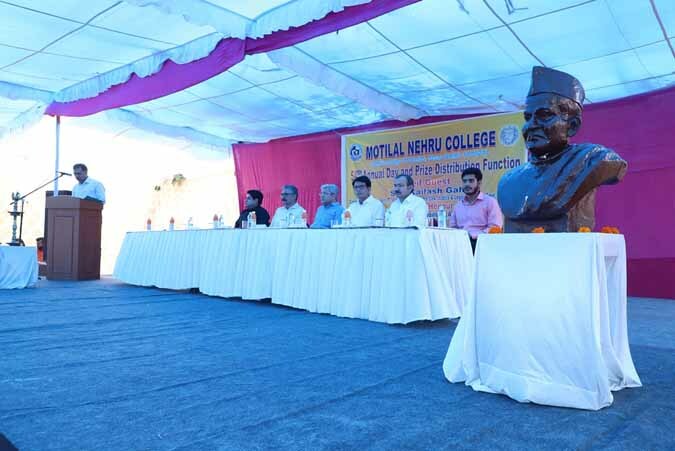 Motilal Nehru College is one of the largest constituent colleges of the University of Delhi. 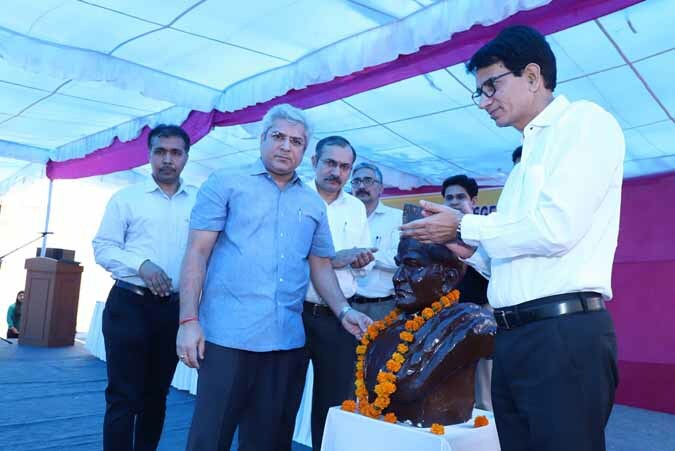 It bears its name after the Pandit Motilal Nehru, a great leader, patriot, freedom fighter, jurist and progenitor of a line of illustrious Prime Ministers. 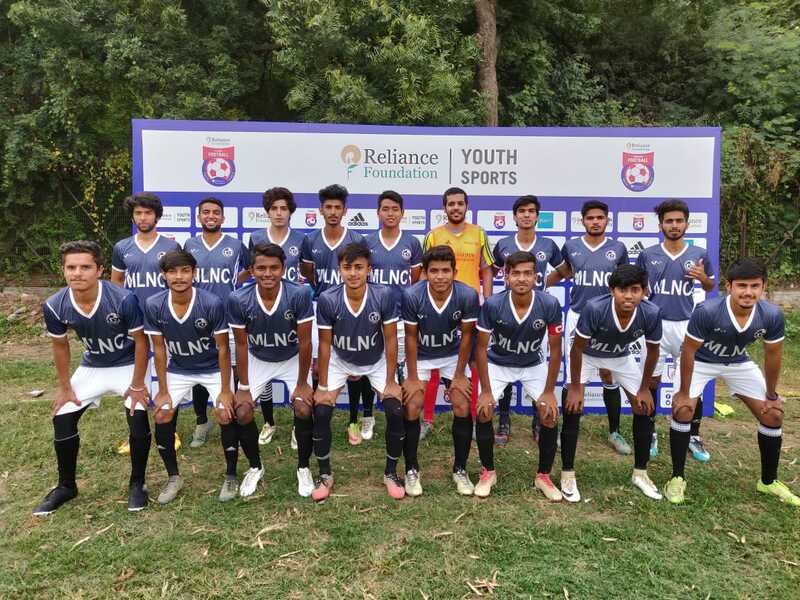 The Football Team of Motilal Nehru College. 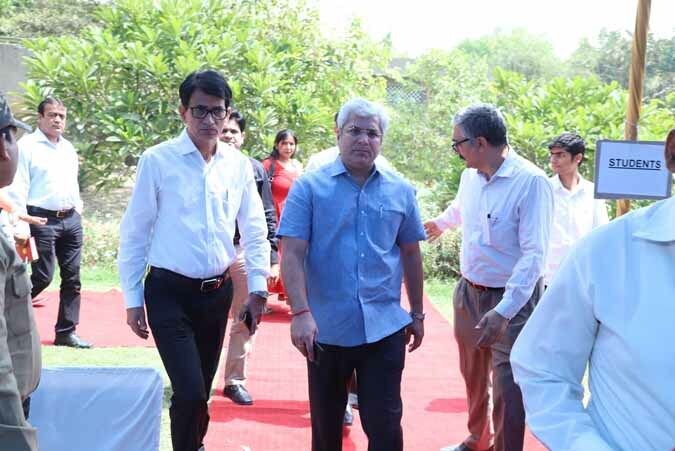 The Sports Team visit to Goa.